Midnight Hawk – Hidden Classic Speed! 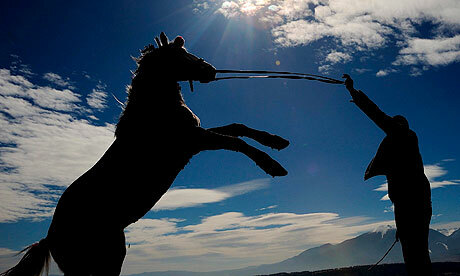 The Kentucky Derby is May 3rd.2014, a little over 64 days away. Now is the time when most racing enthusiasts begin to calculate which horse may be standing in the winners circle bedecked with the blanket of roses. As you can see from the title of this essay I’ve already made my choice based on pedigree. 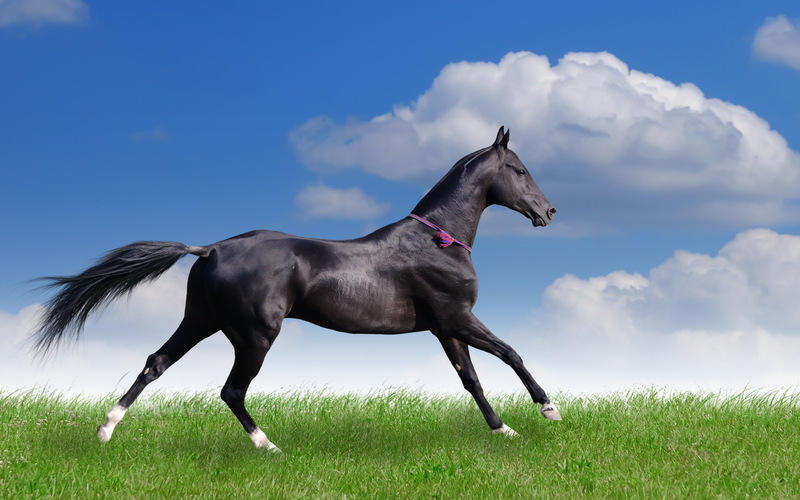 Although invariably there will be many well bred horses vying for the winners share and possible immortality I have chosen Midnight Hawk because he represents a breeding pattern that has in the past resulted in a concentration of classic speed. With that in mind let’s look at what makes Midnight Hawk a very strong classic candidate. 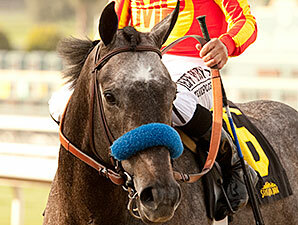 We should begin with his connections as he is owned by Michael E. Pegram and trained by Bob Baffert. This combination was responsible for bringing Real Quiet to within a hairs breath of winning the Triple Crown. Experience counts in almost any endeavor and that is very true when preparing a horse for the classics where once slip can spell disaster. 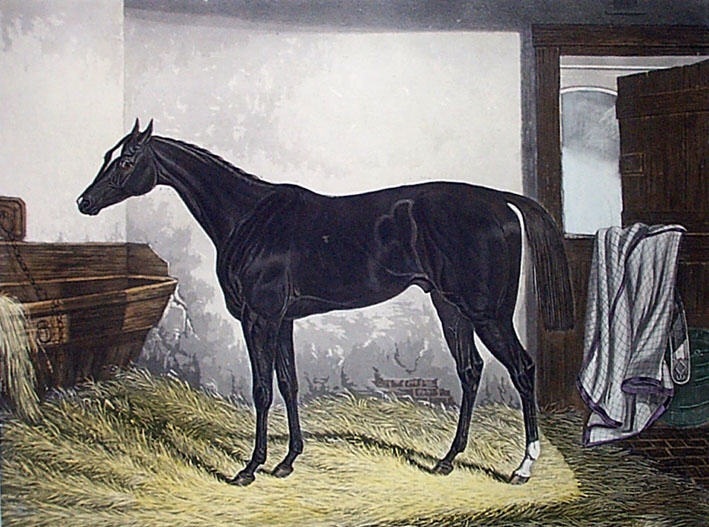 Midnight Hawk is by Midnight Lute who was a dual winner of the Breeder’s Cup Sprint. Because Midnight Lute won the Breeder’s Cup Sprint twice one might come up with the mistaken idea that he will be a sire of speed. In fact, it looks like the exact opposite effect is in play. 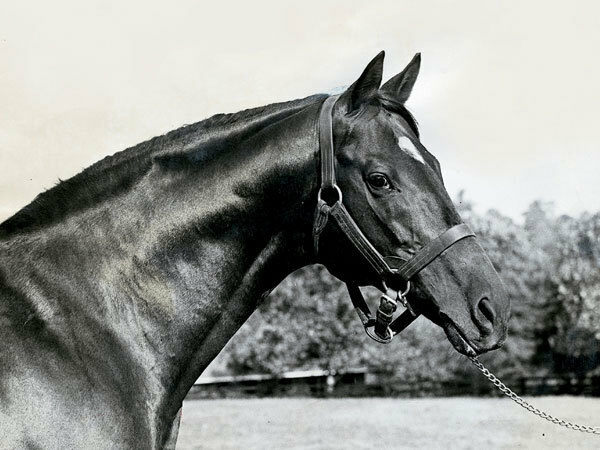 Most of Midnight Lute’s offspring are winning at middle distances over a mile despite being produced from mares by very speedy broodmares sires. All of the races listed above are at 1 mile or over. The Queen’s Plate is Canada’s classic race run at 1 ¼ miles. Consider these additional facts. Mylute was 2nd beaten a neck by Revolutionary in the Louisiana Derby. Mylute then finished 3rd to Oxbow in the Preakness Stakes at 1 3/16 miles. Govenor Charlie won the Sunland Park Derby at 1 1/8 miles. 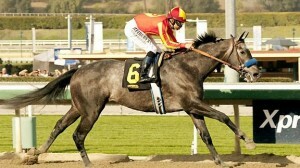 Midnight Ballet finished 1st in the Sharp Cat Stakes at 1 1/16 miles. Midnight Lucky won the 1 mile Acorn Stakes by 6 ¼ lengths over Close Hatches and Kauai Katie and the Sunland Park Oaks at 1 1/16 miles by 8 lengths in track record time beating 588,000 earner Unusual Way. The versatile Shakin It Up won the 7 furlong Malibu Stakes G1 before beating his stable mate Govenor Charlie in the 1 1/16 Strub Stakes. The broodmare sires of Midnight Lute’s best runners are not noted to be great stamina influences. Midnight Aria winner of the 1 ¼ mile Queen’s Plate is out of a daughter of Mt.Magazine and unraced son of Mr. Prospector. Even Storm Cat’s daughters, as good as they are as broodmares, are not known for producing classic winners. This leads one to believe that Midnight Lute will prove to be an influence for stamina especially when bred to classic type broodmares. Where Midnight hawk is concerned we can see he has the right connections, and he is by the right sire. Our next concern is what does his dam contribute to the equation? Midnight Hawk is the produce of the Wolf Power mare Miss Wineshine. Although Wolf Power can’t be compared to a stallion like A P Indy as a broodmare sire, he does compare favorably in one area. Whereas A P Indy’s daughters have over the last few years produced no less than 15 runners that have earned a racing index of 100 or higher, Wolf Power’s produced only two. A horse with a 100 racing index earns the equivalent of the average purse for the year in which it races, per start. A horse with a 1000 racing index earns 10 times the average purse per start. While Wolf Power has had only two daughters produce high indexed runners with indexes of 100 plus the two happen to be multiple Santa Anita Handicap winner Milwaukee Brew with a 759 index and multiple Horse-of-the-Year Wise Dan with an index of 1139. This proves that Wolf Power’s daughters can produce runners of the highest class when other contributing factors are present. 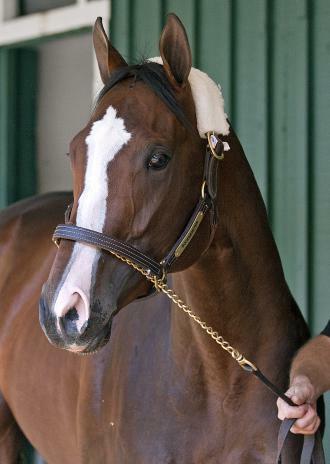 Miss Wineshine’s racing index is 249. 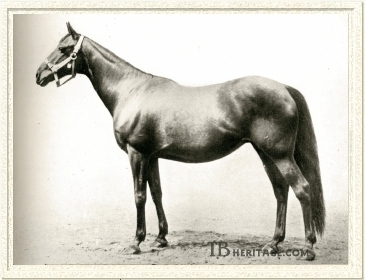 She was a very good two-year-old being a stakes winner who placed 2nd to two-year-old champion Chilukki in the Debutante Stakes at Churchill Downs and 3rd in the Spinaway Stakes G1 at Saratoga. In the Spinaway the filly that finished 2nd ahead of Miss Wineshine was Surfside the following year’s champion three-year-old filly. A Summation of Miss Wineshine finds her to be a fast, sound filly which raced against the best and is sired by a broodmare sire that can get a mare which produces runners of the highest quality. Now we get to the hidden factor that makes me think that Midnight Hawk will develop into a leader of his crop. If you look down his tail female line you will come to a mare named Best Dress a daughter of Roman and a foal of 1943. The following is a link to her pedigree. It’s easy to see that Best Dress is inbred to her own female line through Roman’s sire Sir Gallahad III and his full sister Marguerite De Valois. 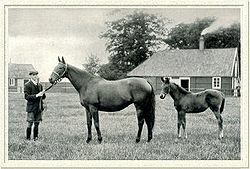 The dam of both of these horses is the immortelle matron Plucky Liege who produced 4 leading sires in Bull Dog, Sir Gallahad III, Admiral Drake and Bois Roussel. This cross of inbreeding to Plucky Liege is not an anomaly. One only has to look at the pedigree of Horse of the Year Roman Brother to see the exact same pattern. His dam Roman Zephyr is bred almost exactly like Best Dress. 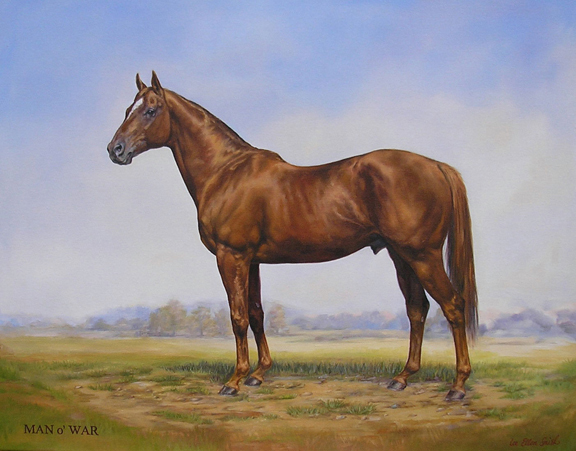 The only difference is the dam of one is by Man o’ War and the dam of the other is by haste. 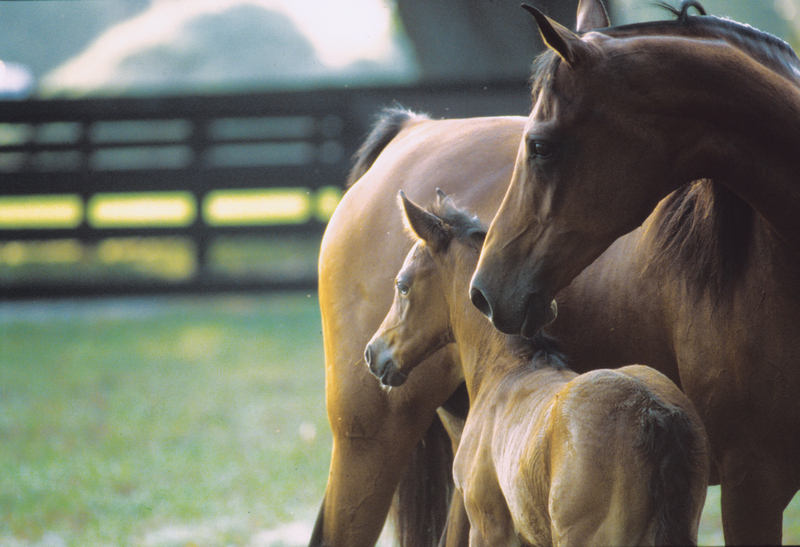 All of the other horses in the pedigree are the same. Quiet American is inbred to Cequillo through both sire and dam. When you look at Cequillo’s pedigree you see that she traces through Marguerite De Valois to Plucky Liege. This scenario allows the male line of Quiet American (that of Fappiano) to reinforce the female family to which it is traces. Midnight Hawk has a quadruple cross of his own foundation female line and this very often leads to a concentration of classic speed. From my perspective Midnight Hawk has everything going for him. 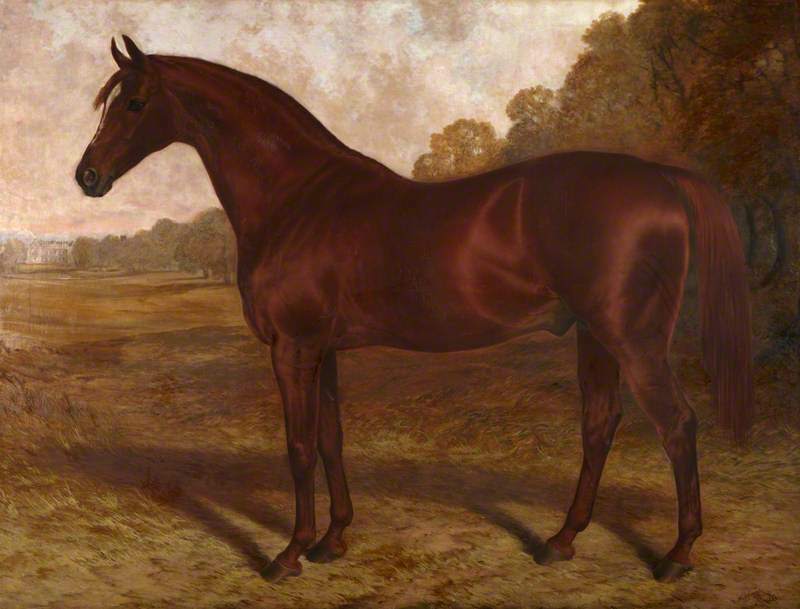 Top connections, up and coming classic sire, exactly the right sort of broodmare, and a quadruple cross of his foundation female line which often leads to classic success. He may not win the Derby but I think he will develop into a top three-year-old. For more information on concentrating classic speed visit broodmaresinc.com. If the concentration of classic speed takes place, as it likely will, then on the 1st Saturday in May watch out for Midnight Hawk!